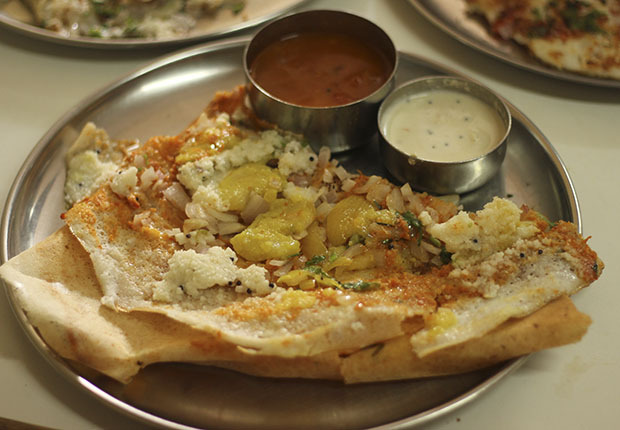 Dhuaa Express - The best for this weekend! What to do this weekend? 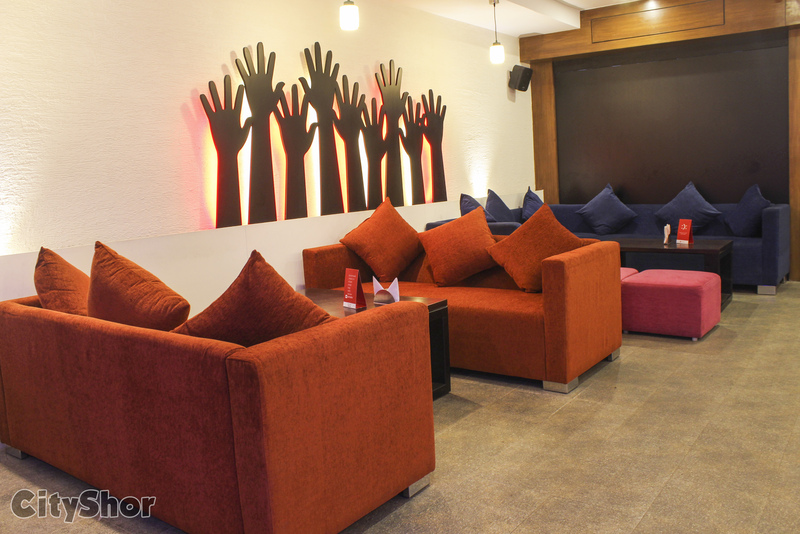 Simply head down to DHUAA EXPRESS (Campus Corner 2, Prahaladnagar) with your group. We bet you won't be disappointed! 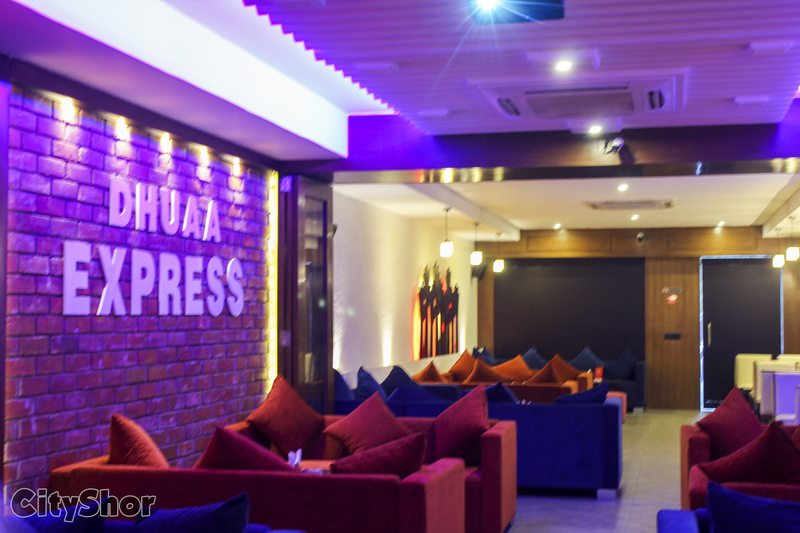 Touted as one of the BEST Sheesha joints of Ahmedabad, Dhuaa Express is sure on the way to fame for, it offers not just the best of flavours but a really great collection of English, Hindi & Indie Songs in the back, along-with huge screens, where they know what to show at different hours. One step inside the place and you know you have hit the right place. The crowd makes you feel comfortable enough to take your girl out. Top it off with the pricing (Rs. 390/- onwards) and you are all sorted. 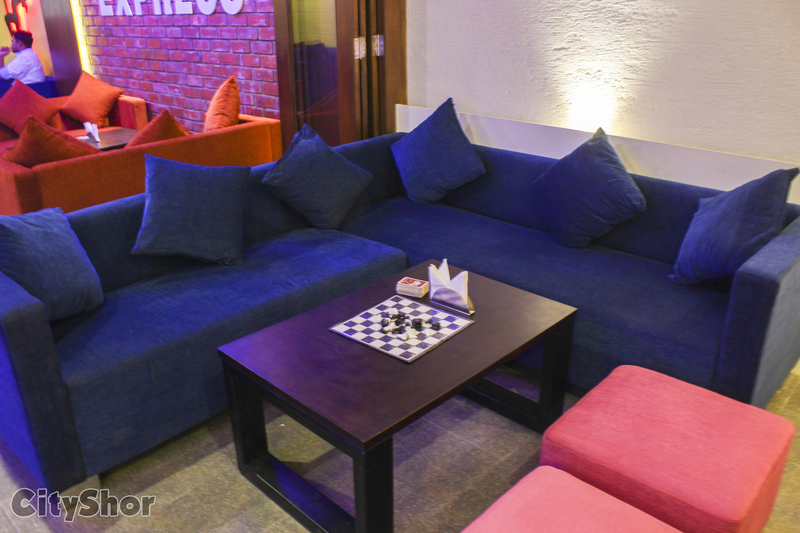 To make sure you are not just sitting idle & gossiping, you have table games to keep the group engaged. Any hour is a good hour if you are with the right people at DHUAA EXPRESS. Cheers. Address: DHUAA EXPRESS, 12/A Campus Corner 2, Anandnagar Road, opp. Prahladnagar Garden, Ahmedabad. 12/A Campus Corner 2, Anandnagar Road, opp. Prahladnagar Garden, Ahmedabad. 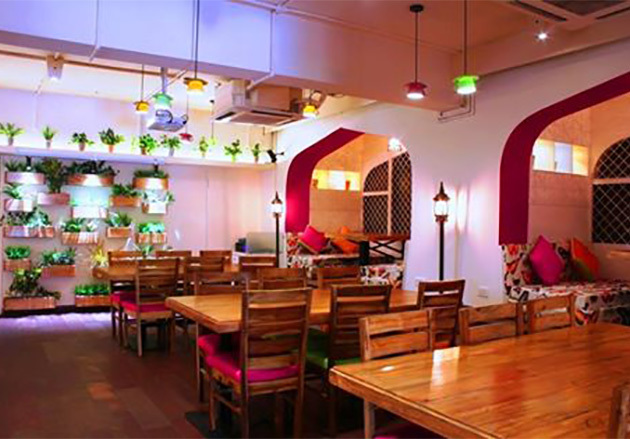 This weekend you are going to Mazzo, the world café. You should. You have to. 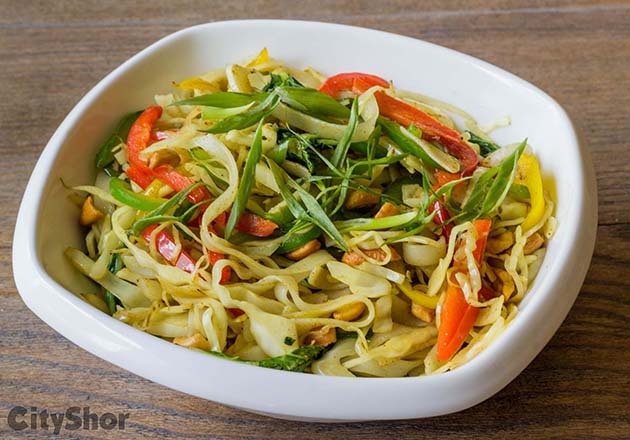 Satiate your hunger pangs at Olio!